NORTH BRUNSWICK – A group of women wrote down their insecurities. They shared the messages with each other, offering them up to a higher power so those issues may be removed from their lives. They went outside with candles, read a prayer and then set those insecurities on fire. Literally. “We held hands and prayed for them to be released,” Meredith DiGironimo said. Such an occurrence is common at Gracie’s House, which provides temporary housing and life skills training for women over 18 as they move from dependent, often abusive or substance-dependent relationships to strong women of recovery. There are six beds – two singles and two doubles – for stays that range from a minimum of three months up to 24 months at the North Brunswick location. There is a shared bathroom and kitchen, plus a nook to sit and read and a living room with a shared television. 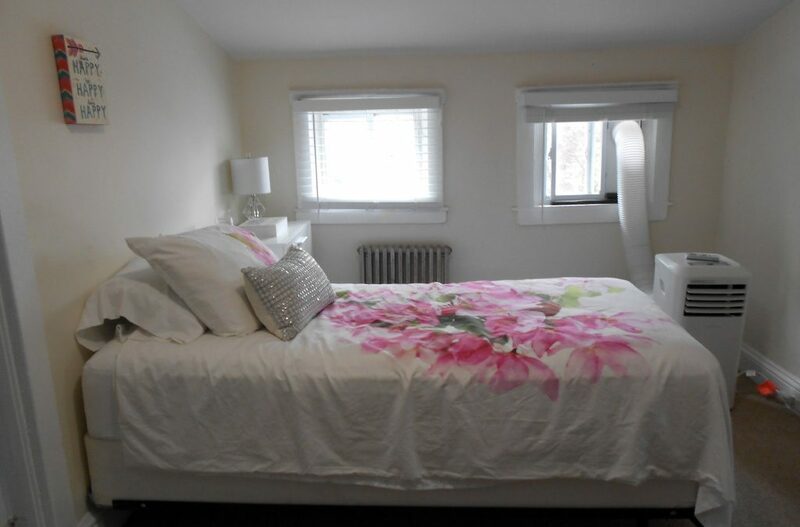 Each woman gets her own bed with fresh linens, a closet and a dresser. The women can come from anywhere across the country – a detox facility, rehabilitation or even off the street. However, they must be clean before moving in, and are subject to random drug testing and Breathalyzer tests. There are also random room searches. The women are assisted not only with their recovery, but with finding a job and establishing themselves in the community. After two weeks of adjusting to the house, they are required to work or to volunteer. If they have a criminal record or are bonded they will be provided with references from Middlesex County. However, Gracie’s House is more than just a cooperative sober living facility. It is a spiritual center, focusing on healing and positivity, according to Executive Director Antonia Montalvo. Ancient healing techniques are combined with the 12-step program to encourage love and empowerment. To read more about Gracie’s House and our stories please follow the link here.